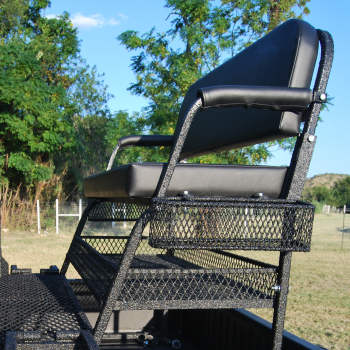 Get up over the brush and into the action with the Big Country Outdoors Steel High Seat. 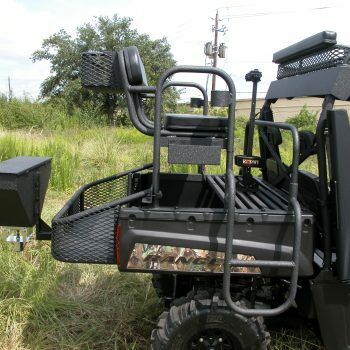 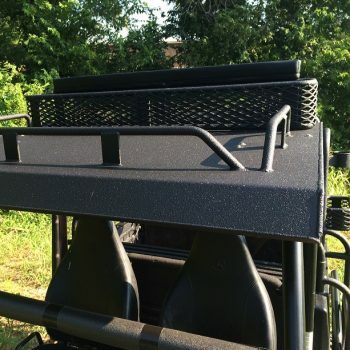 A must have for any UTV owner that needs to get a better vantage point or simply needs more seating and storage. 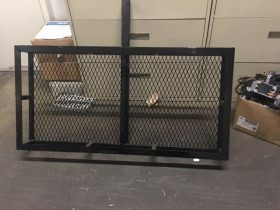 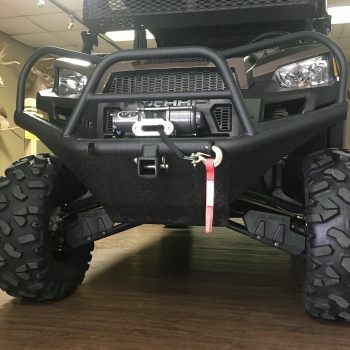 Designed to fit all UTV beds with dimensions of 41” L x 48 wide or greater. 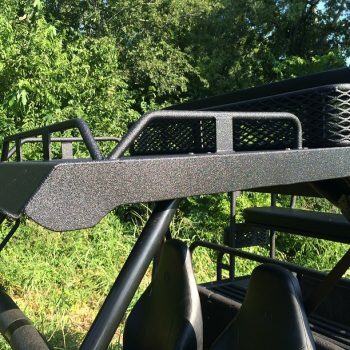 Unlock the full working potential of your UTV with Big Country Outdoor’s Aluminum Bed Extender. 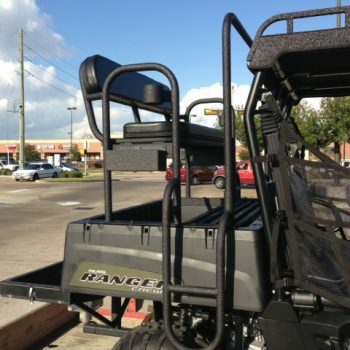 A must have for anyone looking to increase cargo capacity. 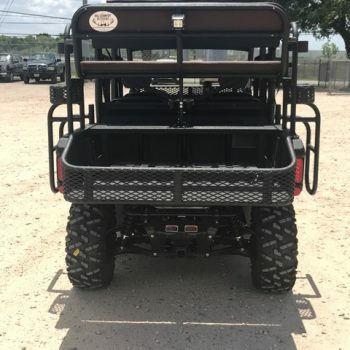 Our steel roof basket is perfect solution for extra storage Use this in conjunction with one of Big Country Outdoors hunting high seats to make your UTV the ultimate hunting machine. 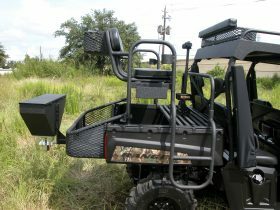 We took your favorite fire arm carrying system and put a Big Country Outdoors spin on it! 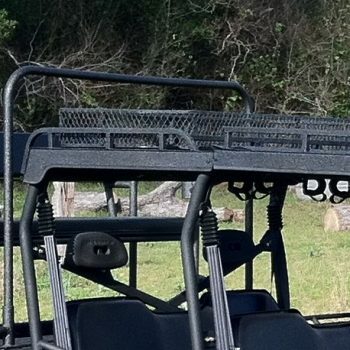 How many times have you wished that you had more space in your utv? 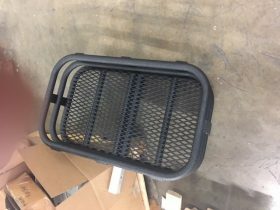 Our receiver baskets can solve your storage issues. 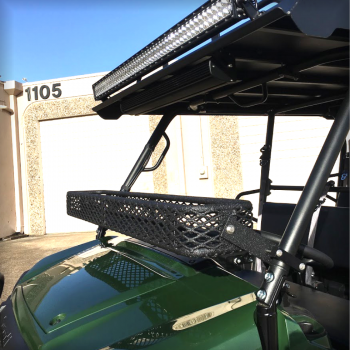 Available in Aluminum & Steel. 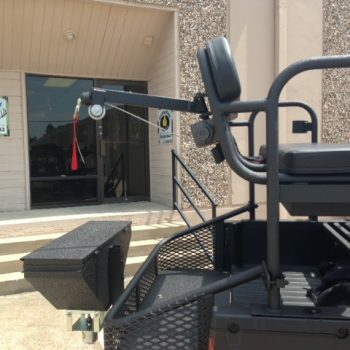 Work smarter, not harder; let Big Country do the heavy lifting! 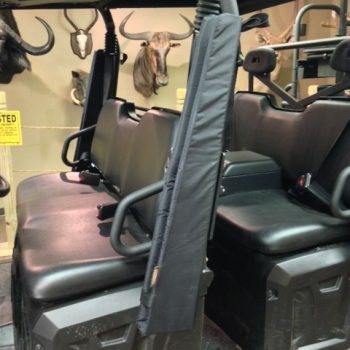 A great place to keep all of your mission essential gear within an arm’s reach. 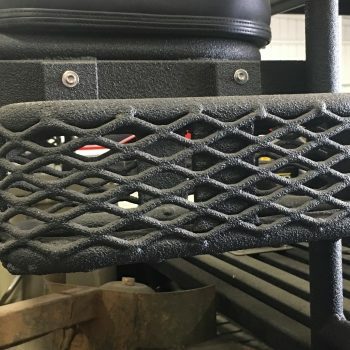 Attaches in minutes and works hard for a lifetime. 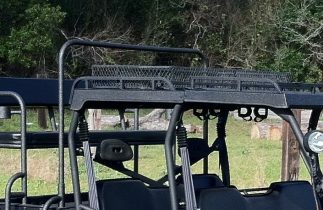 These baskets are a popular add on to our aluminum hunting high seat. 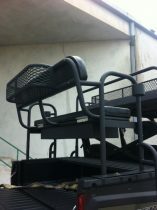 Need a rest? 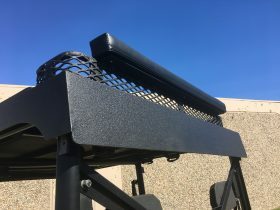 This shooting rail drops into place in seconds and produces a fast, consistent , and steady aiming rest for all those last second shots. 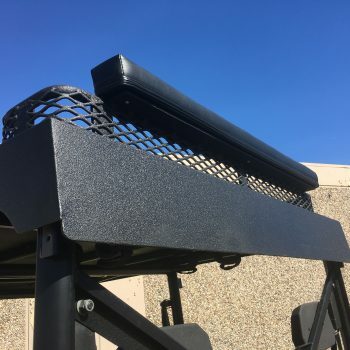 By combining rooftop storage and an upholstered padded shooting rest into one neat package, Big Country brings you the most practical, versatile, and downright handy accessory yet. 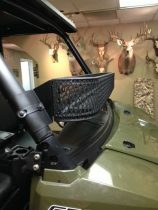 One of our most popular accessories to date. 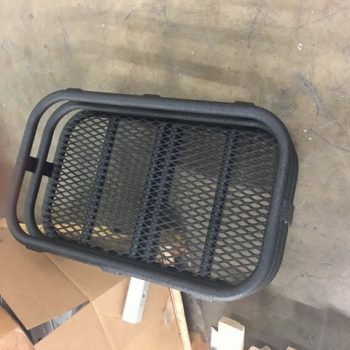 This basket provides a convenient place to haul essential gear and can double as a shooting rest for a park and hunt situation.